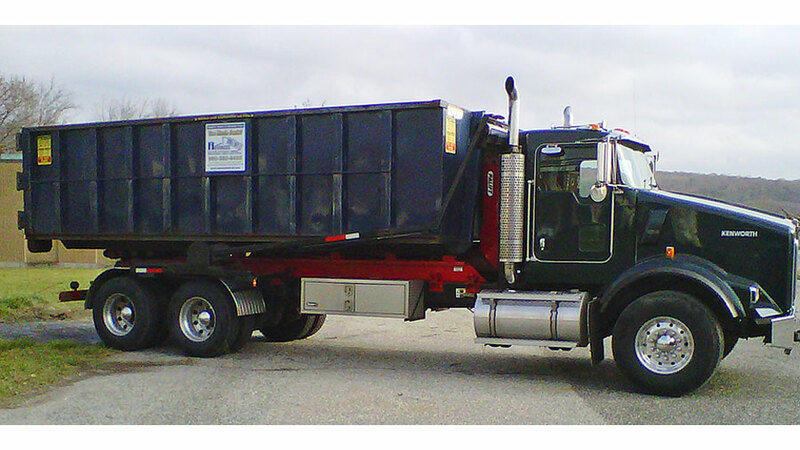 Dumpster Rentals serving Fairfield and Litchfield County, CT. We will deliver a 10, 15, 20 or 30 yard dumpster to your Residential or Commercial Job site. 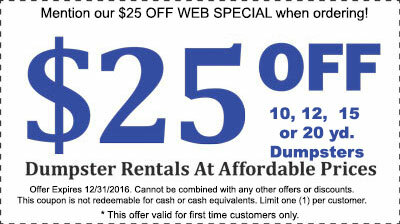 Need to rent a Dumpster in Brookfield? We have the right dumpster for your project! Advanced Rolloff specializes in delivery and removal dumpsters in all sizes from 10 yard all the way up to 30 yard dumpsters for big jobs. Advanced Roll-Off is an independent, locally owned local company founded in 2004. We excel above our competition not only in value but in quality of service, safety and timeliness. Our Dumpsters are great for projects like: Garage clean outs, Bathroom remodels, Spring cleaning, Basement clean outs, Storm clean up, Estate clean outs and Yard waste! You can fill our dumpsters with all sorts of materials, including: Construction debris, Furniture, Organic Material, Scrap Metal, Electronics and more! Not sure what size dumpster you are looking for? Have a look at our quick guide below, or look at a more detailed description on our dumpster sizes page. Call Us (860) 350-9400 today! © 2016 Advanced Roll-Off. All Rights Reserved. I consent to Advanced Roll-Off collecting my details through this form. March 2019 -- Get that clean-up project done now with a dumpster from Advanced!